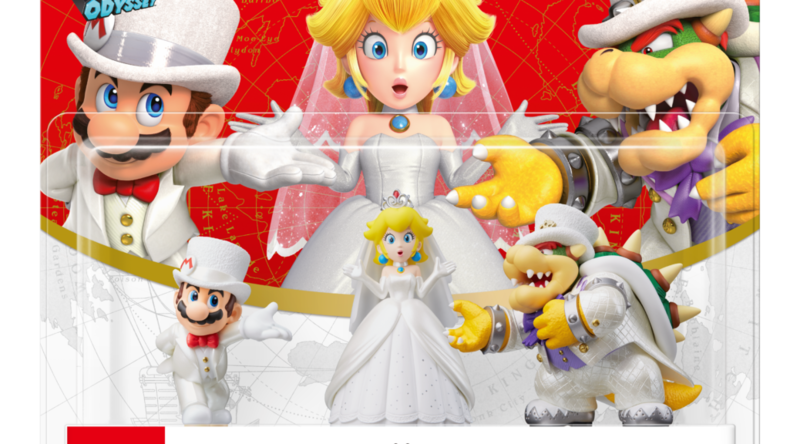 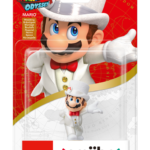 The official Nintendo Sweden online site operated by Bergsala has uploaded previously unreleased pictures of the Super Mario Odyssey amiibo packaging. 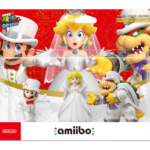 The packaging is different from previous amiibo part of the Super Mario line, as it has a red background with a map of the world of Super Mario Odyssey. 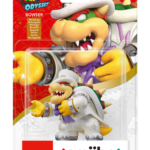 Have a look at all four packaging below, featuring Mario, Peach, Bowser, and the three pack. 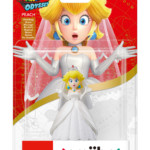 The Super Mario Odyssey amiibo and game releases on October 27, 2017.